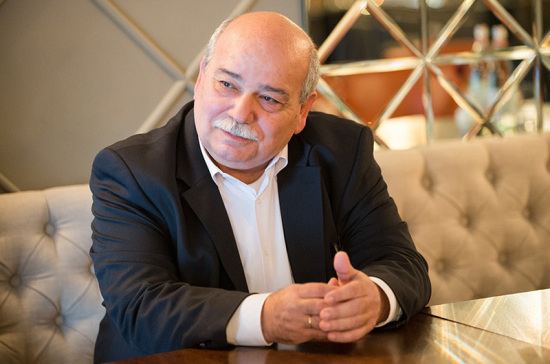 This week President of the Hellenic Parliament Nikos Voutsis has paid an official visit to Moscow. During his stay he held negotiations with the leadership of both houses of Russia’s Parliament. Apart from strengthening inter-parliamentary cooperation, the meeting is timed to coincide with the Russian-Greek bilateral year.